“Mecenas 2.0 Cultural Management S.L” is a company dedicated to the development of projects that combine thecnology and creativity for public and private institutions. The mission of Mecenas 2.0 is to bring contemporary art to different audiences using all kinds of technological tools. The company manages the www.mecenas20.com platform that serves as the basis for the implementation of some of its innovation projects. Mecenas 2.0 is a digital platform with a wide-ranging artistic offer selected by expert gallerists, an innovating consulting service that facilitates the purchase of artworks and a section for the dissemination of different aspects in relation to contemporary art. A meeting point for art lovers open to interaction. Mecenas 2.0 manages a new collaborative formula of patronage in which public bodies, private enterprises and individuals make different contributions to strengthen the art market. 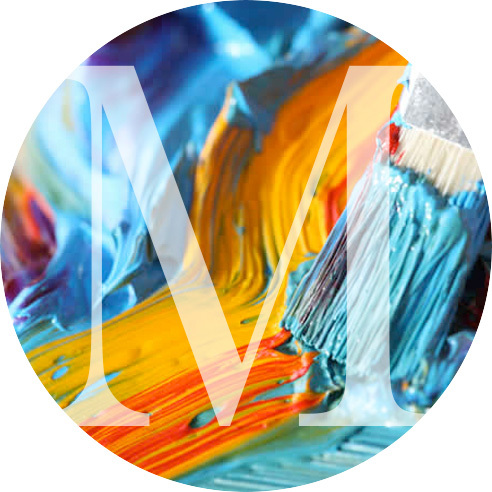 The mission of www.mecenas20.com consists in making contemporary art more accessible to all kinds of public, contributing to the sustainability of new or acclaimed artists and galleries. The symbol of Mecenas 2.0 is a tribute to the study of Leonardo DaVinci’s squaring the circle. It recalls the era of the great patrons and the perfect union between technology and art which represents one of the most brilliant minds of all times.